Mel Tempest’s health club – Ballarat Body & Soul – is set to undergo a radical transformation. 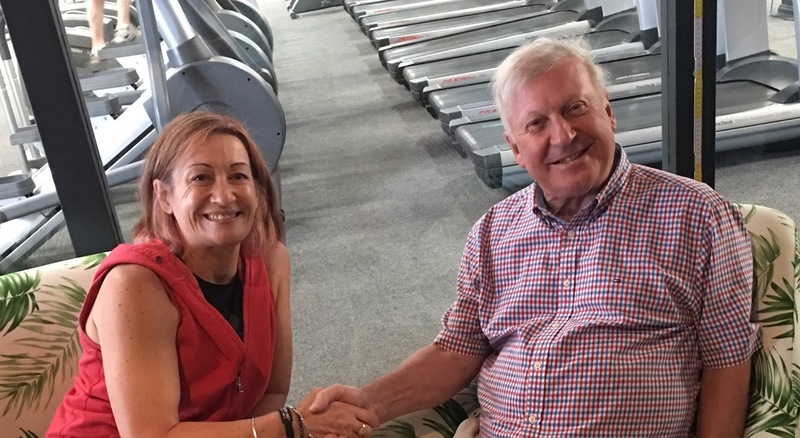 Industry contrarian, innovator, leader and fitness business development specialist Mel Tempest has shocked the industry with her latest announcement that her long-standing health club – Ballarat Body & Soul – is being transformed into a Genesis Health & Fitness and Coaching Zone location. Genesis Health & Fitness and the Coaching Zone are overseen by Belgravia Group, which is the country’s largest privately owned company in the health and leisure industry. Ian Jensen-Muir is the CEO Belgravia Health and Fitness and says, “Mel’s decision to partner with Genesis Health & Fitness in her pursuit to take her Ballarat-based health club to the next level of success, is a great testament to her confidence in the future direction of Belgravia Health and Fitness, Genesis and Coaching Zone brands. To learn more about Mel’s decision to join the Genesis family, check out Mel’s blog at meltempest.net.